Tank containers are not just for Transport anymore…. 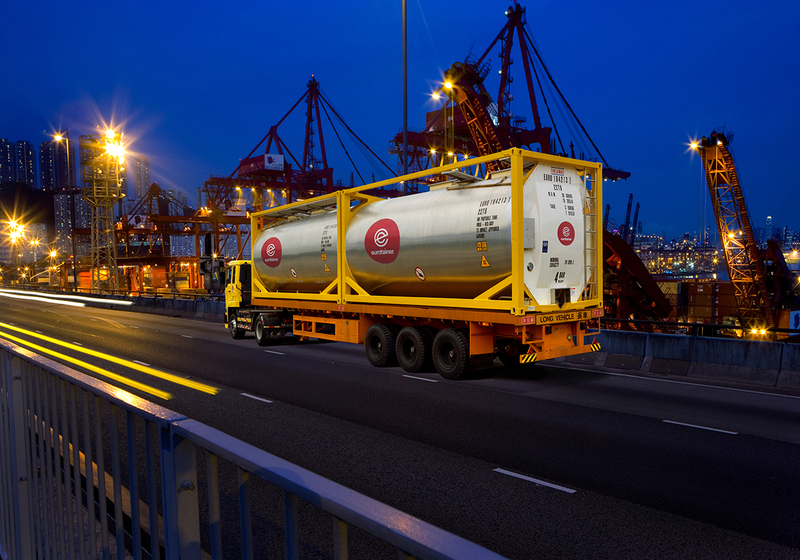 When the tank container was first developed the focus was on international shipments of liquid products. 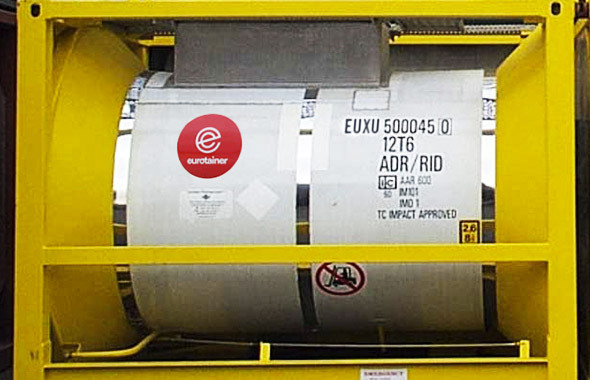 It has become a fixture in inter-modal bulk logistics. But this inter-modal asset has evolved and has become a multipurpose tool for producers and consumers of bulk liquids and gases. In recent years the use of tank containers for storage has grown in popularity as the cost and complications of land based storage tanks has increased. 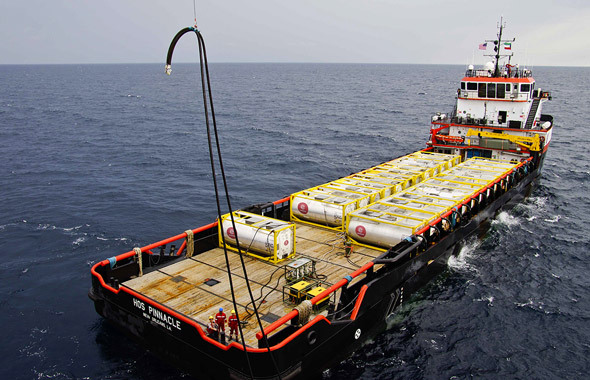 Tank containers can be stacked, piped together and manifolded to create a “tank farm” that offers flexibility and shorter installation time.